If you are going to play one of the latest game releases, this is the best time to search for the most suitable virtual emulator, which would allow to mount the CUE/BIN or ISO image with the game to the virtual disk and enjoy the game without the need to insert the optical disk into the DVD-ROM device. 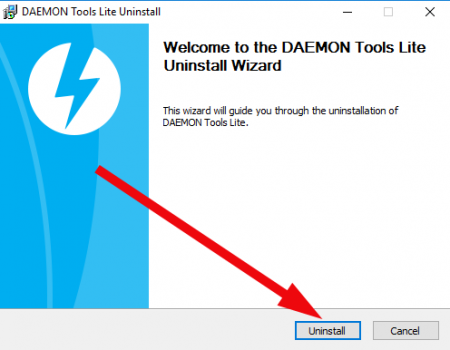 In this article I will tell how to uninstall DAEMON Tools Lite from the PC easily and quickly. The procedure of uninstalling the program tool doesn’t differ from the removal routine of any other program in Windows. At first let’s open the Control Panel -> Programs -> Uninstall a Program item and seek for the DAEMON Tools Lite menu element in the list of installed programs. 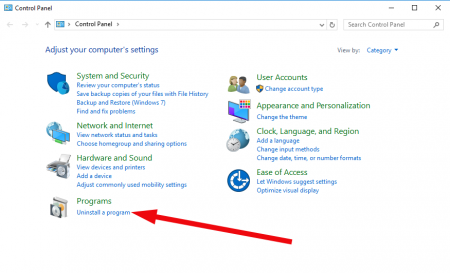 In order to access the control panel in Windows 10, make a right click on the Start button and select the Control Panel item in the pop-up context menu. 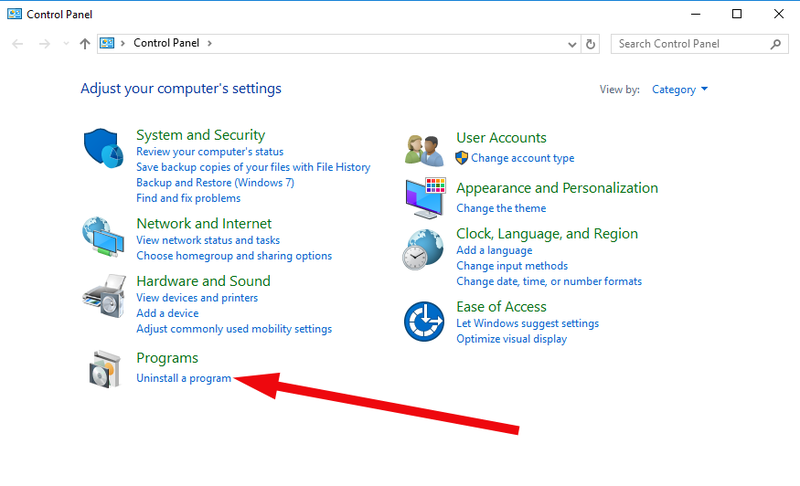 In Windows 7 the Control Panel is accessible right from the Start menu, so just make the primary left mouse click on the main button in the lower left corner. Make a double click on “DAEMON Tools Lite” menu item in the list of installed apps. 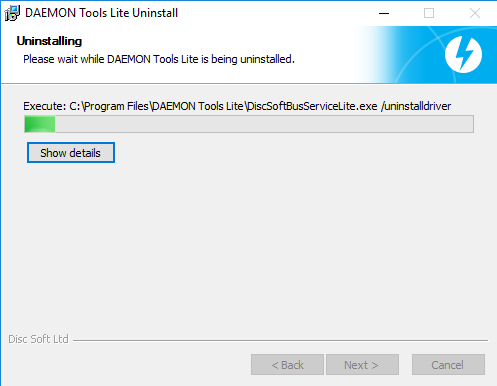 As a result, the uninstallation routine will start immediately. The first form of the procedure is greeting you with the basic description of the uninstallation wizard. 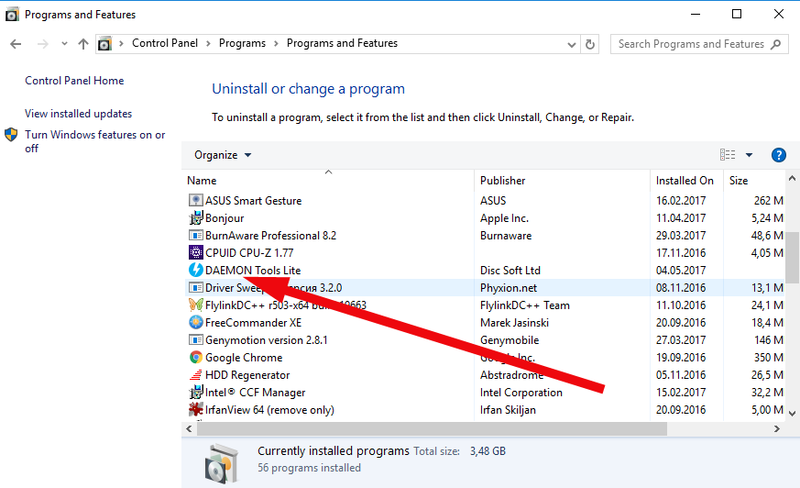 Make a short glance on it and press the “Uninstall” button. Now wait for half a minute, until all the proper app files, DLL-libraries, registry entries and shortcuts are removed from the system. Keep patient – this won’t take long. When everything will be done, the final form with the result of successful uninstallation routine will appear on the screen. One of the possible options here is to send the feedback, which you may decline or accept depending on your choice. On sending feedback no any personal data is being transferred to the remote server, just the basic info about technical characteristics of your PC and the system data of your user experience. Make a decision and press the “Finish” button. On this stage the whole procedure is completed. If you still decided to send a feedback, in a moment the web-form will be opened, where the developers suggest you to mark the appropriate the checkbox (-es) and explain the reason, why you have uninstalled the product. You may simply skip it, if you don’t want to send the user experience data to the developers’ server. If some INI-files are left on your PC after uninstalling, reboot your machine and afterwards all the left configuration objects will be dropped. 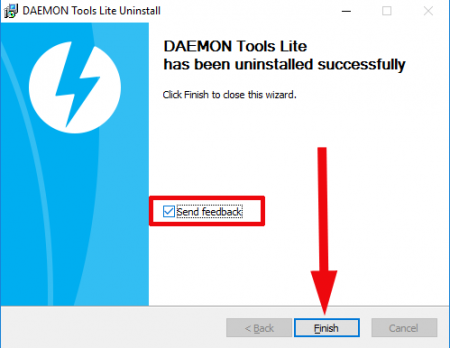 In this article I tried to explain how to remove DAEMON Tools clearly and accurately. Using this note, you will easily uninstall the app from your OS just with couple of clicks.